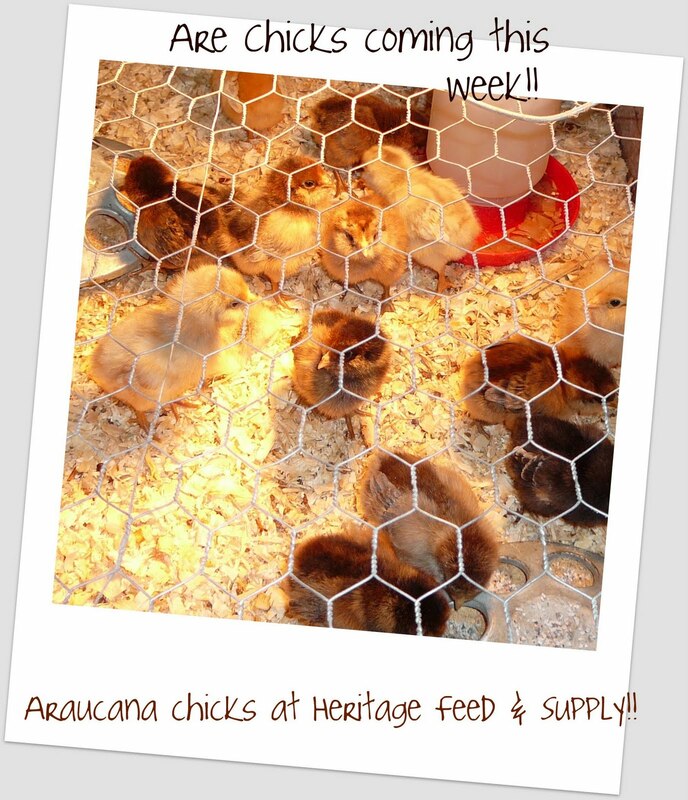 Spring Chick Season at NPC! 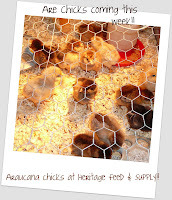 April 6th the first batch of chicks will be arriving at The Natural Pet Center and at Heritage Feed & Supply. We are all very excited as this means Spring is finally here. If you have chickens already and want to add to your flock or if you are new to the backyard chicken experience, then please stop by and place an order. We will have a large variety of chicks coming through the stores over the next few months. Some favorites such as Araucana (green eggs), Rhode Island Reds, Buff Orpingtons, White Leghorns, Golden & Silver Laced Wyandottes and many, many more. White, Brown, Green, Blue and Chocolate colored eggs come from different chickens. Both stores will have all the supplies necessary to brood your new arrivals including chick starter mash, heat lamps, chick feeders & waterers, and shavings. Remember the first week of a chicks life they need 90 degree temperature in part of their brooder and that drops 5 degrees each week of life. Our staff will be more than ready to answer your questions to make sure your new flock gets off to a great start! We are happy to be your hometown natural pet store with a little bit for everyone and their pets. 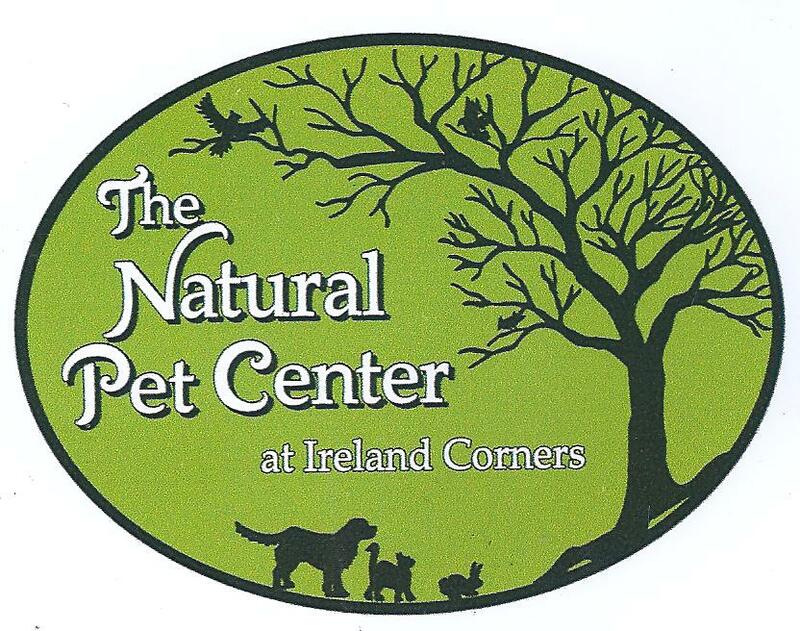 At The Natural Pet Center we carry a wide variety of high quality pet foods with a broad price range. From grain free, raw, dehydrated, holistic and high quality but low price...we have it all to take care of your dog or cat. Nutrena, Blue Seal, Cold Springs Organics, and Triple Crown Horse and Livestock feed too! Don't forget you small animal needs! We proudly feature Oxbow and Mazur. 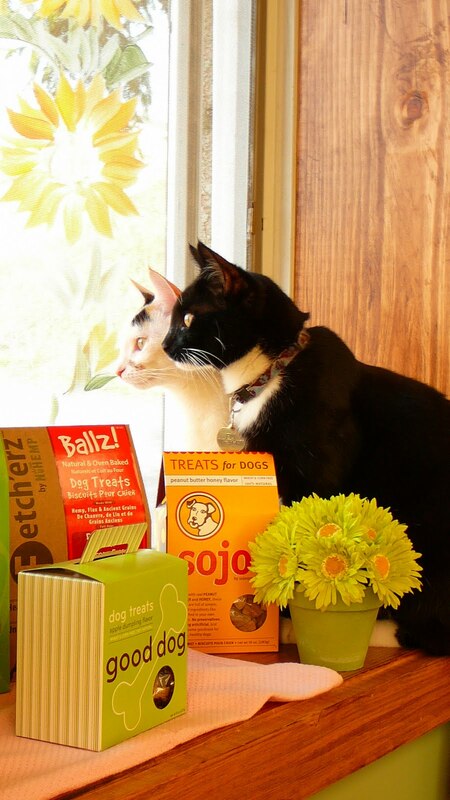 Stop by our newly designed store to browse for new treats and biscuits for your favorite pet!